Glanbia Ingredients Ireland Ltd (GIIL) has indicated to AgriLand that it is in advanced discussions with Fivemiletown Co-op regarding the future of the Co Tyrone business. This comes in the wake of Fivemiletown confirming that it is involved in advanced negotiations with another party on the future of its business. A spokesman for Fivemiletown said the co-operative has experienced difficult trading conditions, particularly in its core cheddar cheese business, in recent years. This has significantly impacted on the financial viability of the business. The spokesman added that the board of Fivemiletown is ensuring that all stakeholders are being fully briefed on developments. 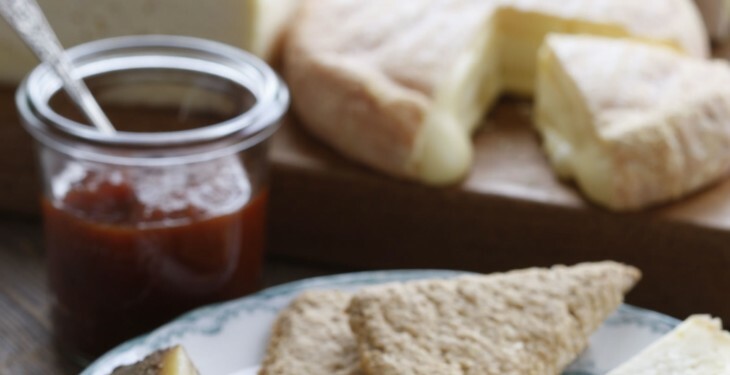 Founded in 1898, ‘Fivemiletown’ manufactures a range of hard, soft, blue, smoked, Irish cheddar, and goats’ cheese. 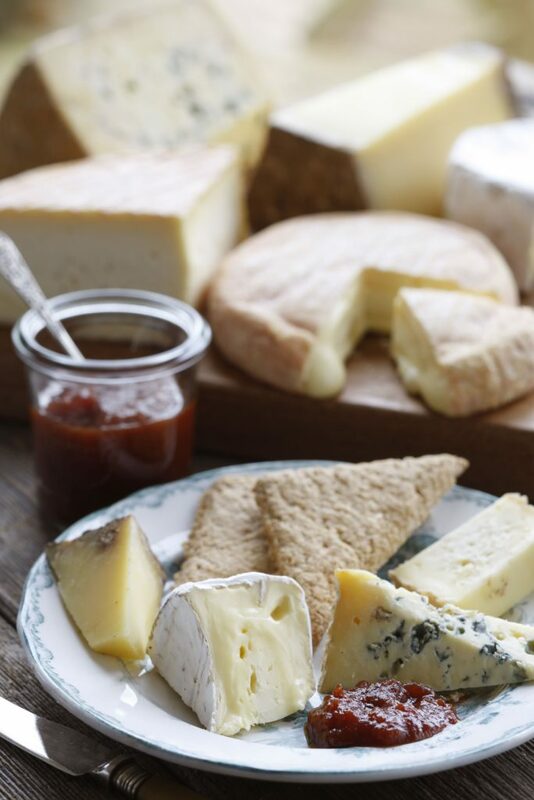 Over the last number of years it has built up a range of international market outlets for its speciality cheeses. In 2011/12 the company generated a turnover of £24 million. This figure fell by almost 50% the following year, caused – to quite a large extent , by the loss of a supply contract to Kerry Foods. 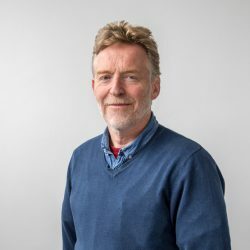 In the autumn of 2012 the then Fivemiletown managing Director Mervyn McCaughey left the business at quite short notice, leaving a management team of three in day-to-day charge of the business. The current Managing Director, Guy Simpson, was appointed a year ago. A dairy industry analyst told Agriland that Fivemiletown has a milk supply pool of 250 million litres and a 60-strong producer base.